On November 15, 2017, Celiac Disease Foundation (CDF) Chief Executive Officer, Marilyn G. Geller, was a guest on the podcast of the Celiac Disease Program at Children’s National Health System. 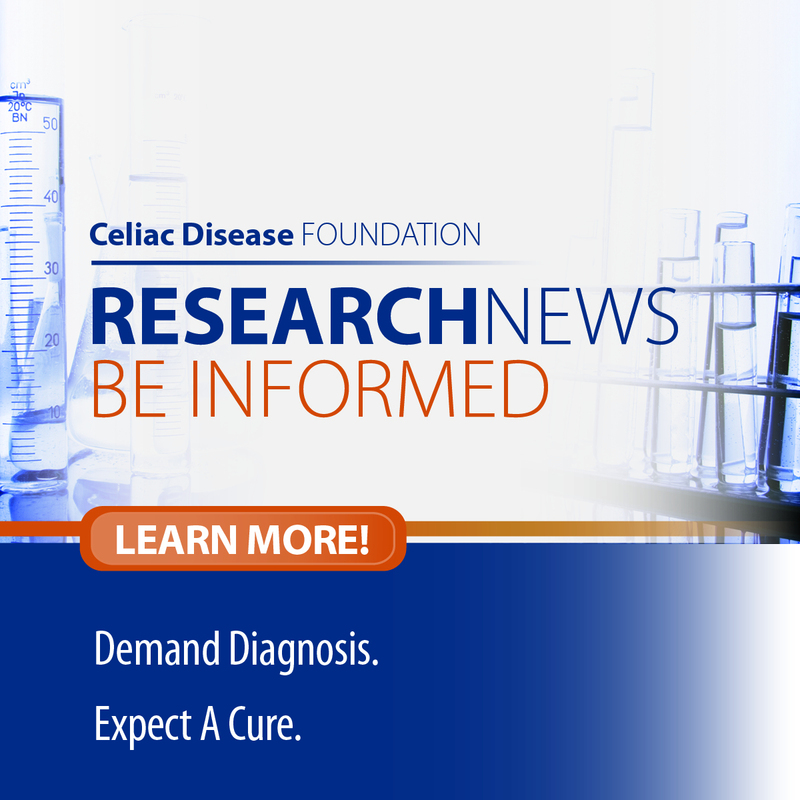 This podcast episode focused on the importance of participating in celiac disease research. We often hear about clinical trials and research in the news, but it’s not often that patients and caregivers are specifically asked to participate in them. 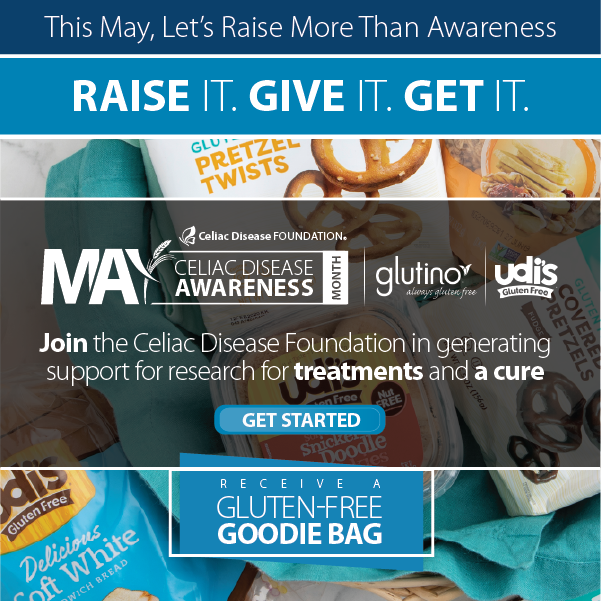 On this episode of the podcast, Marilyn discusses how a person with celiac disease, or a caregiver of someone with celiac disease, can help advance science by participating in research, specifically through CDF’s iCureCeliac® patient registry. Launched in February 2016, iCureCeliac® is a free online portal for patients, or their caregivers, to provide critical insights into life with celiac disease and non-celiac gluten/wheat sensitivity. Anonymized questionnaire data, completed by iCureCeliac® participants under informed consent, are made available to researchers and governmental policy analysts to advance life-changing initiatives. 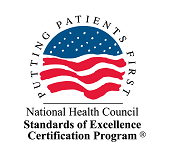 Patient and caregiver participation in iCureCeliac® will help create better diagnostic tools and treatments for cross-contact and gluten consumption, governmental policy changes, and access to new and innovative clinical trials nationwide which may, one day, cure celiac disease.